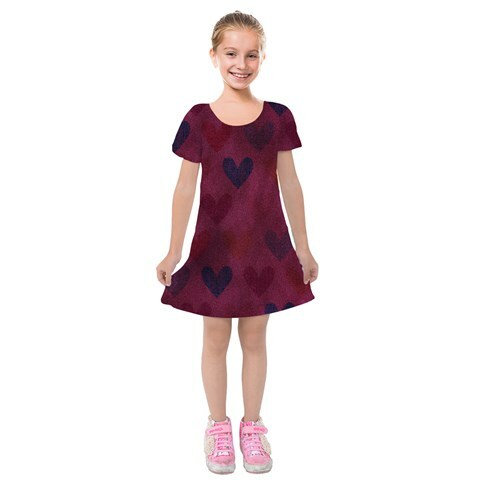 Custom dresses for girls are a sweet gift. Our printers are capable of customizing every inch of the dress, which means you can add ladybugs, daffodils, rolly pollies, or whatever your little girl desires to her dress! Popular themes for custom dresses are a girl's favorite subject in school, a favorite food or dessert, sports, music, and hobbies. Waistbands and straps are ideally solid colors, however, to prevent odd breaks in your design. 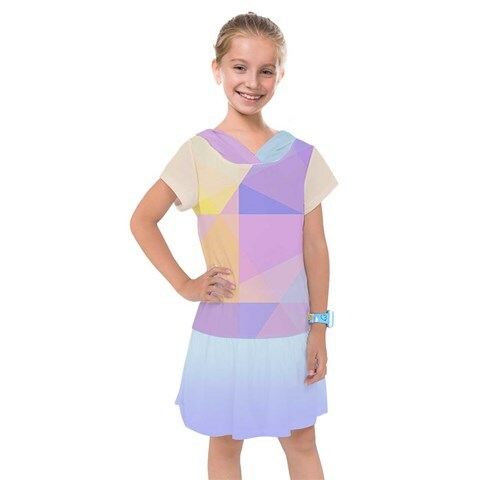 These unique dresses for kids are made from 90% Polyester, 10% Spandex, and available in either a soft, stretchy material or soft, fuzzy heavyweight material (320 gsm velvet). Each dress can be made in a variety of sizes to suit all ages (sizes 2 - 16). 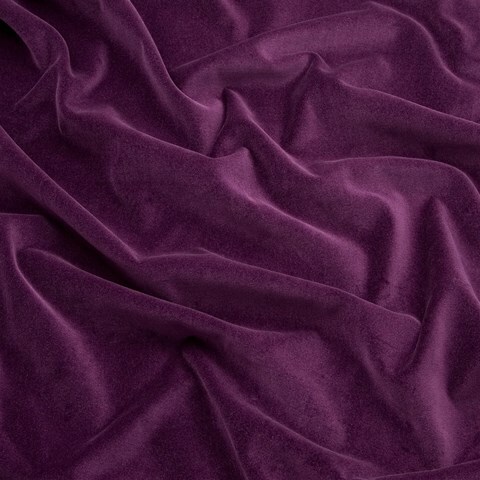 Dress styles include a Tunic, Sleeveless, Short Sleeve, Hooded, Short Sleeve Velvet, and Long Sleeve Velvet. Which Shopify Plan Should I Choose?